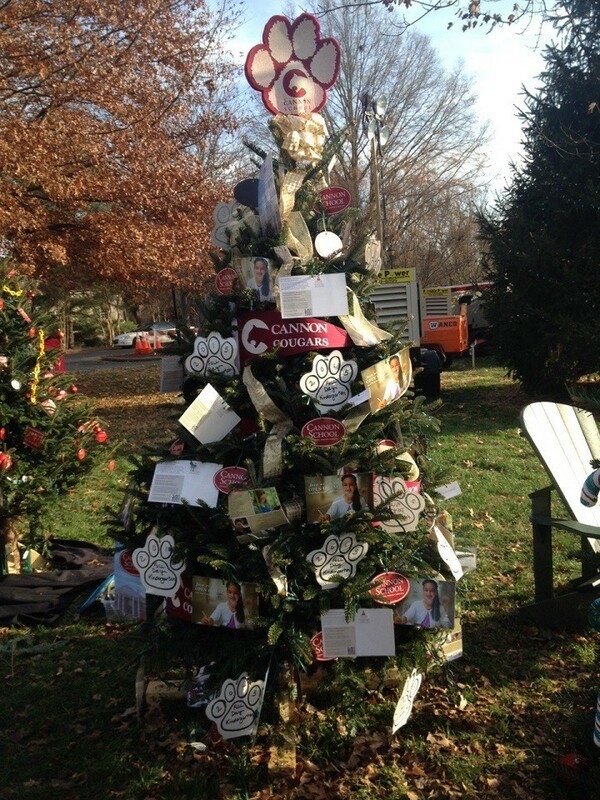 Vote for the Cannon School tree at Christmas in Davidson! The Rotary Club invites everyone to visit the village and participate in the Christmas Tree Contest. Patrons to the Christmas Tree Village may pay $1.00 per vote and cast as many votes as they like for their favorite tree. Cannon School will receive a dollar for every vote the Cannon tree receives. So come out and vote for the Cannon Tree!